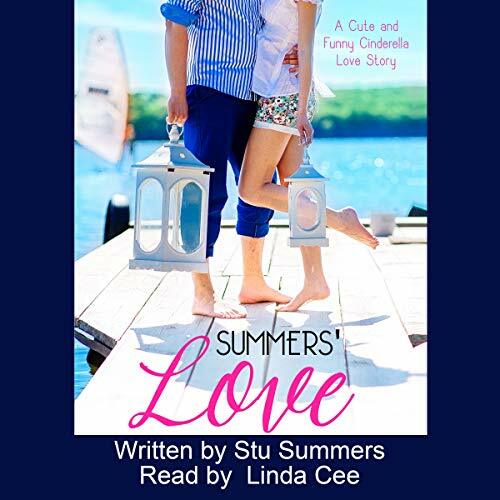 Showing results by narrator "Linda Cee"
This incredible audiobook will expose the people to the the way of life, the only way of life to achieve all of your health goals. It is full of the vital information that you will need to be healthy. Most health books gives you stories about their struggles during their attempt to lose weight. 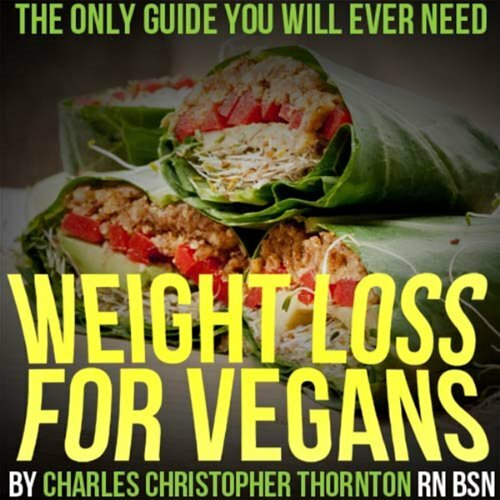 I will give you the alternative to the tens of thousands of weight loss books. This audiobook is life changing. In three months you can exchange all of the cells in your body for healthy ones. You will be a new person and full of energy, period. First-time parents are in for a different kind of experience once a baby enters the equation. Once a first-time mom sees those two pink lines confirming that she's carrying a new life in her womb, she experiences a slew of emotions. There's a mixture of excitement, happiness, fear, and many other emotions. Nervousness is natural and usually comes with the thought of the pains during delivery. 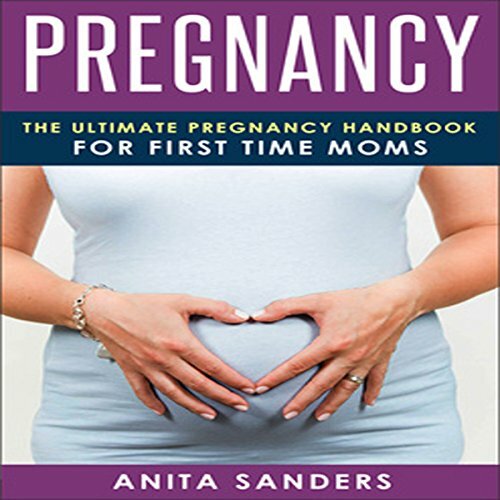 This book will help ease the fears and give relevant information to those thinking of getting pregnant. Following the collapse of her interior design business, Kate Winston moves to Georgetown with hopes of making it as a sales rep for Tasmania, a company selling personal-protection devices for women. With rapes, robberies, and domestic violence on the rise, the nation's capital is a ripe market. But Kate's stun-gun party implodes when her guests demand she sweeten the deal by providing autographed copies of In Heat, the latest best-selling novel by Stu Summers. Childbirth is a transformative experience for women, as they are not only birthing their children, but also giving birth to their new "mother-self". During this time of change, this book offers sound advice on how to return to your former pre-pregnancy weight and shed the baby weight quickly with a healthy diet and exercise. Take control of your diabetes today with these helpful tips and recipes! You're about to dive into proven strategies and methods to control your diabetes and live a fulfilling life! Get access to recipes that demonstrate how to balance your diet and so much more! 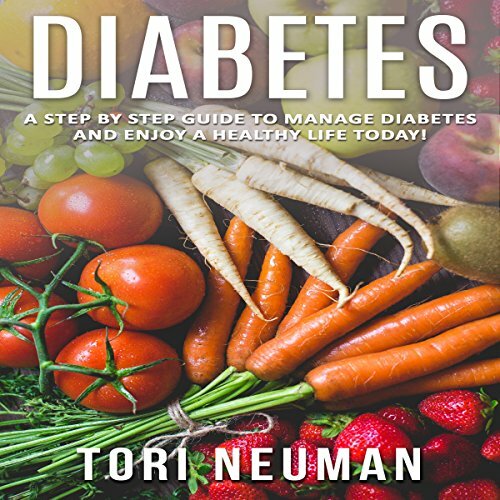 After listening to this book you will be able to choose foods properly, learn how to prevent other diseases related to diabetes and take back control of your life! The whole country thinks Meagan Masters is the luckiest teenager in the world - she's the President's daughter. But Meagan feels like she's given up her entire life for her dad's political ambitions…No more! Meagan throws the ultimate tantrum - with her boyfriend at her side, she takes over the White House, only to end up having to defend the People's House when it's invaded. Those terrorists send in their number one weapon: the President's double…and Meagan has him in her sights. 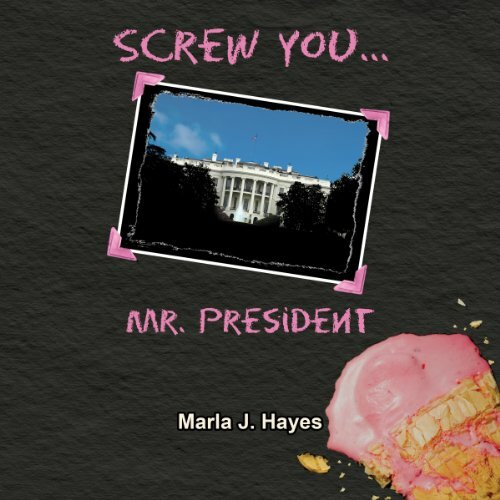 Just one problem - he is the real President come to rescue Meagan, their relationship…and possibly the White House. It's "Home Alone" in the White House!